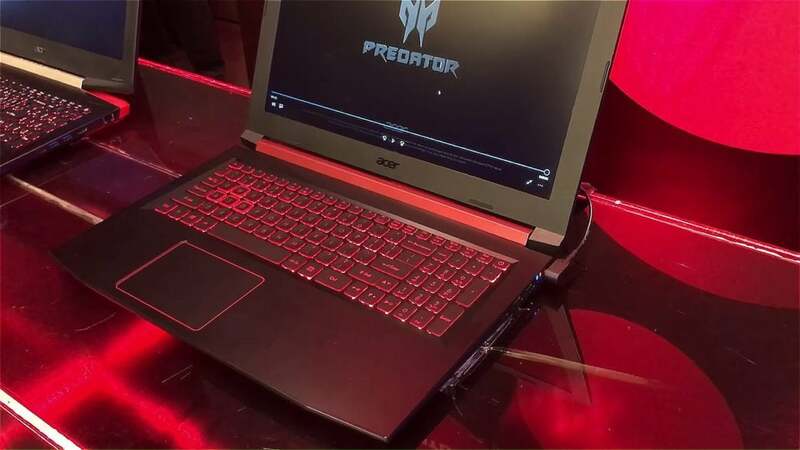 Acer recently showcased its upcoming Nitro series notebook in Thailand that is powered by the 8th Gen Intel Core Coffee Lake processor. The notebook was covered by a YouTuber and managed to reveal a lot of details about the processor during its first public appearance. The price of the Core i7-8550U has also been suggested. The video was posted by a YouTube channel named ADBIG, which has since been taken down after the news spread. The video first surfaced in a report by Videocardz and the publication managed to take a few screenshots before it was taken down. 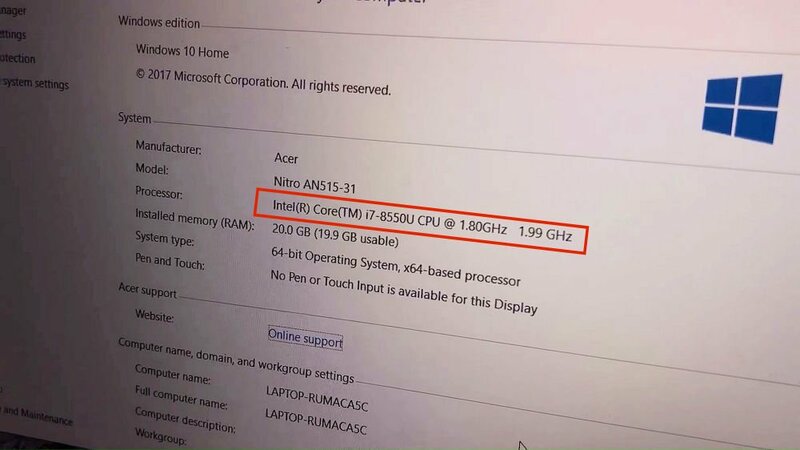 Coming to the notebook, it was an Acer Nitro AN515-31 laptop that was powered by the Intel Core i7-8850U. 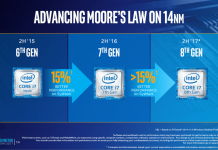 The most exciting part of the processor is its core-count that has doubled from its predecessors. 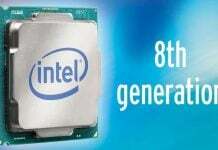 Intel’s entry-level notebook processors have always settled with dual cores but the things are expected to change with the new 8th gen CPUs. This particular processor has been revealed to come with 4 cores and 8 threads against dual cores in the last year’s Intel Core i7-7660U. 8MB of L3 cache is expected along with its base clock speed of 1.8 GHz. 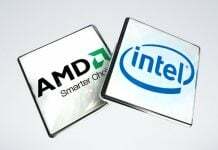 The details of turbo boost clock speed are not yet known. 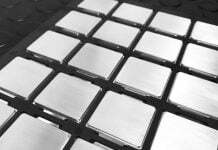 The decreased clock speed might have been done to keep its TDP low at 15W. Intel is on a spree of upgrading its processor line up by increasing their core-count in wake of the Ryzen processors. 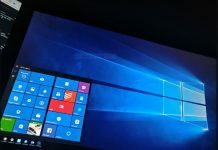 While this is happening in the desktop series processors, the company is expected to follow suit in the notebook processors as well. The 8th gen Coffee Lake notebook processors will be launching alongside the desktop parts. 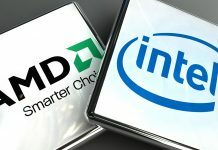 While that is all we know about the Intel processor, for now, the Acer notebook is going to be a pretty powerful device. The image shows a DDR4 RAM of 20GB and it might get a GeForce GTX graphic card from the newer 10 series. Videocardz’s report mentions an expected price of 25,000 baht or 750 USD.